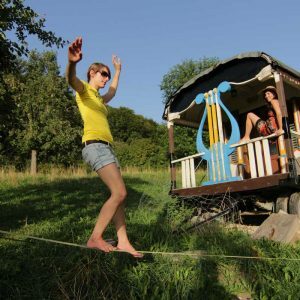 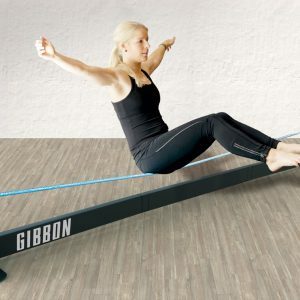 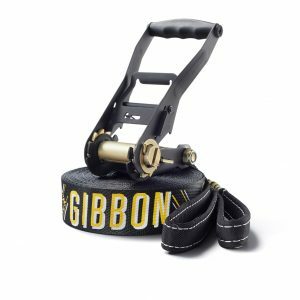 Gibbon Slacklines Australia is coming from a German Slackline brand founded in 2006. 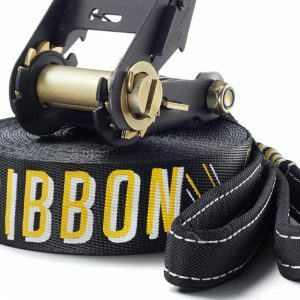 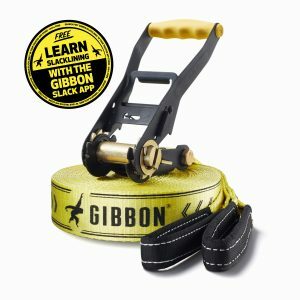 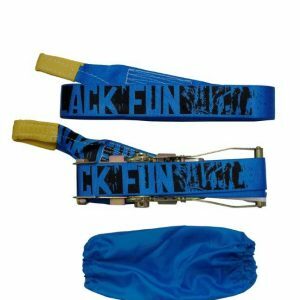 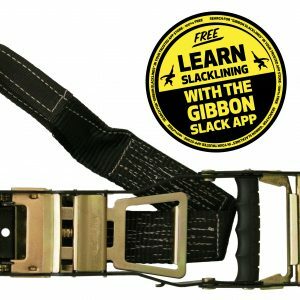 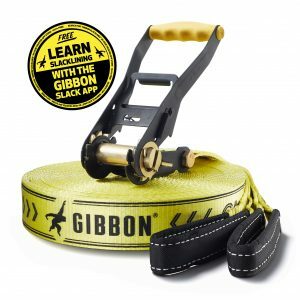 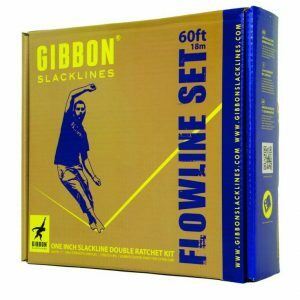 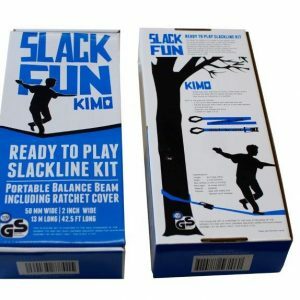 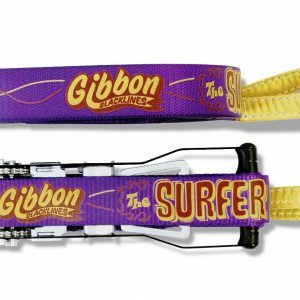 With their simple 2-part Slackline ratchet system Gibbon Slacklines revolutionized the idea of slacklining in Australia. 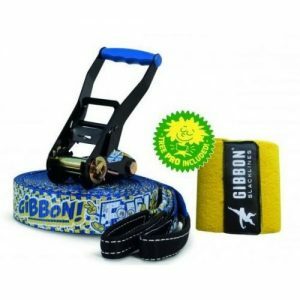 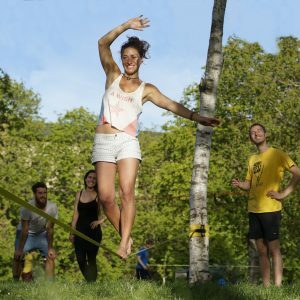 Gibbon Slacklines is now probably the biggest Slackline brand in the world with the widest selection of Slackline Products for Beginners, Intermediates and Pros for Longlining and Tricklining. 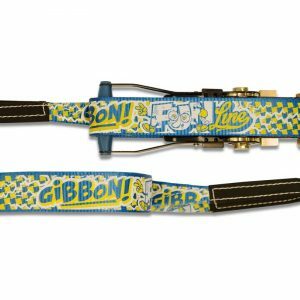 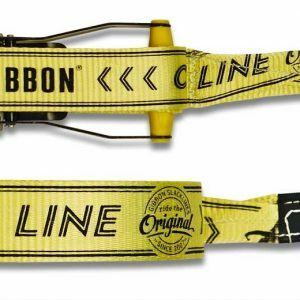 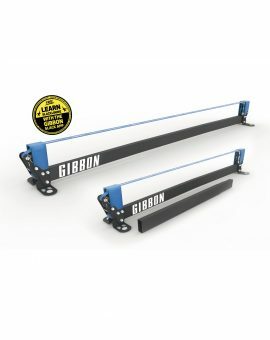 We are proud to be an official partner and friend of Gibbon Slacklines. 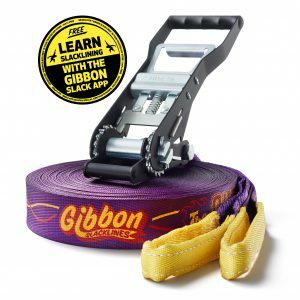 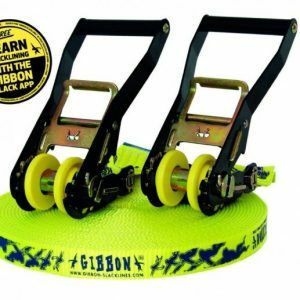 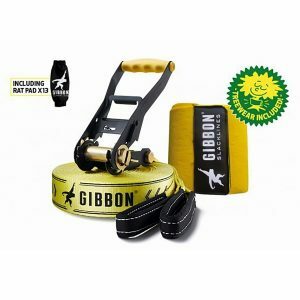 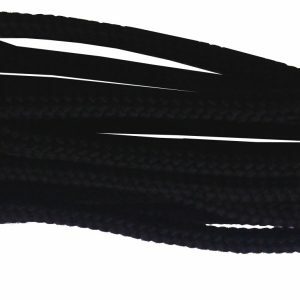 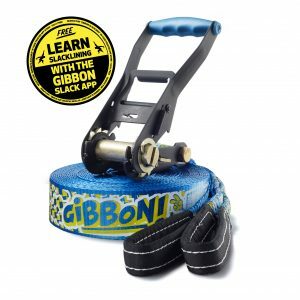 View cart “15 Meter Gibbon Classic Slackline X13 + TREE PRO SET” has been added to your cart.